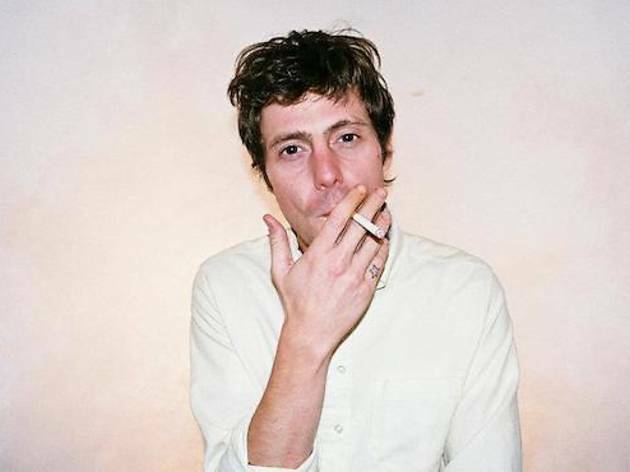 Los Angeles musician Tim Presley explores neo-psychedelic music in his latest venture White Fence (his third band) after the notorious LA street gang. The singer-songwriter has released five studio albums as White Fence, in addition to two live albums and a collaboration with garage rock overlord Ty Segall. Last year, Presley home-recorded the sweet-meets-psychedelic Cyclops Reap; and this January, he's coming to Paris to grace us with the latest of his fuzzy acid-burnt rock 'n' roll at La Maroquinerie.